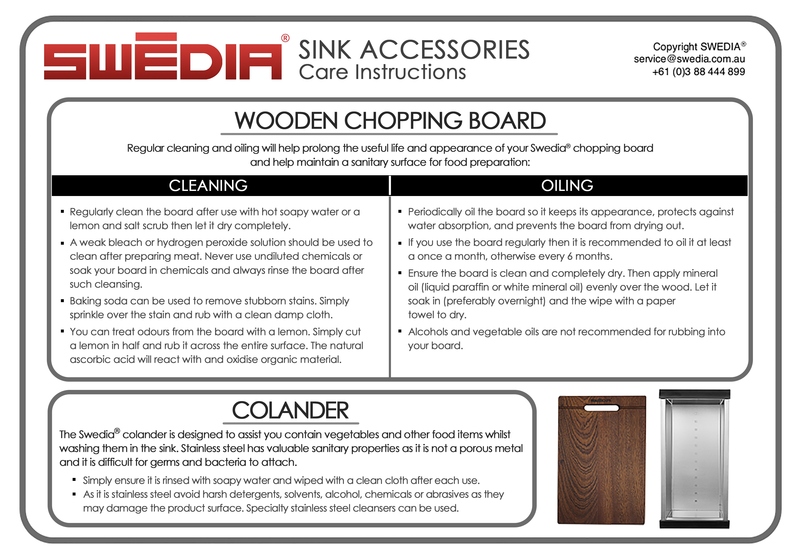 Get the most out of your kitchen sink with this stainless steel draining board sink accessory. Keep your countertops dry from your wet dishes and let this wired stainless steel basket direct the water right into your kitchen sink. Perfectly fits all Dante and Dromma sink variants. 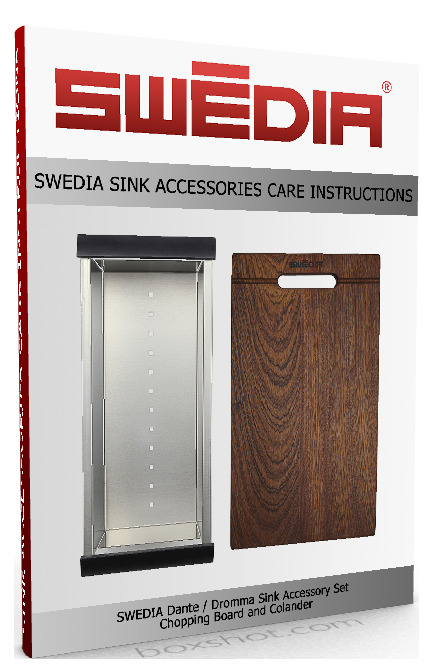 The SWEDIA® Dante/ Dromma Drainer Basket is a great addition to your kitchen needs. With its sleek features, it makes drip drying dishes and pots quickly and neatly. Let your dishes dry before storing them back in your cupboards by placing this stainless steel draining basket on your Dante or Dromma kitchen sinks. Made from premium grade stainless steel, the wire basket can hold wet pots and plates -- as well as fruits and vegetables -- until they all dry up. This is also helpful in defrosting frozen meat in which dripping water will be directed right into the sink with the basket's gaps. Brilliantly designed with PVC grips on both handles to hold the basket in place when hung. The draining basket is made from scratch and water resistant material – built to last long. 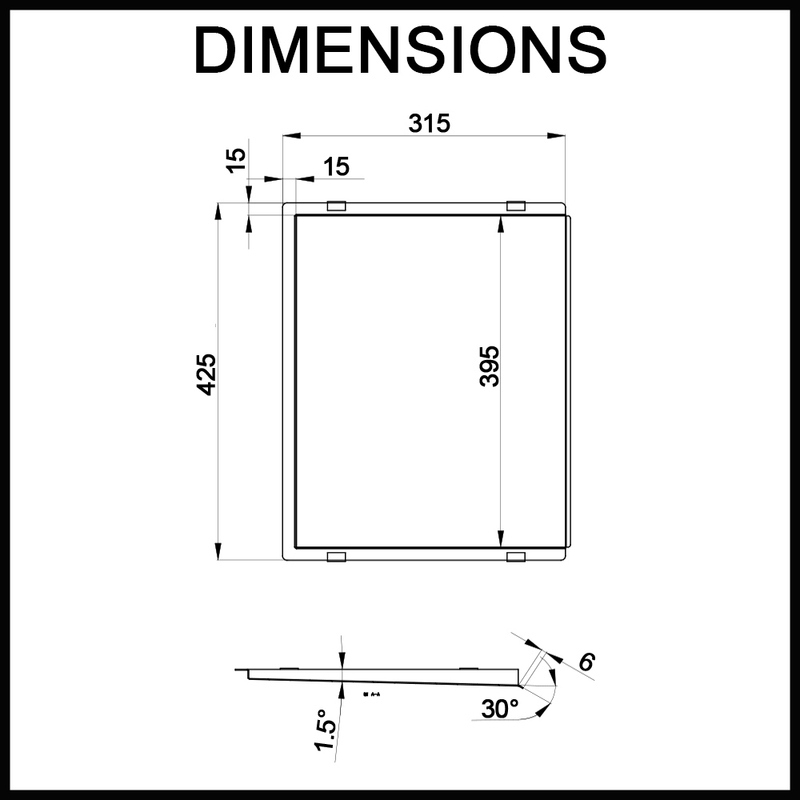 Click on the book to download the care instructions manual (PDF) for this product.